With a shift from traditional cubicle style workstations to open plan offices, workplace acoustics should not be overlooked. 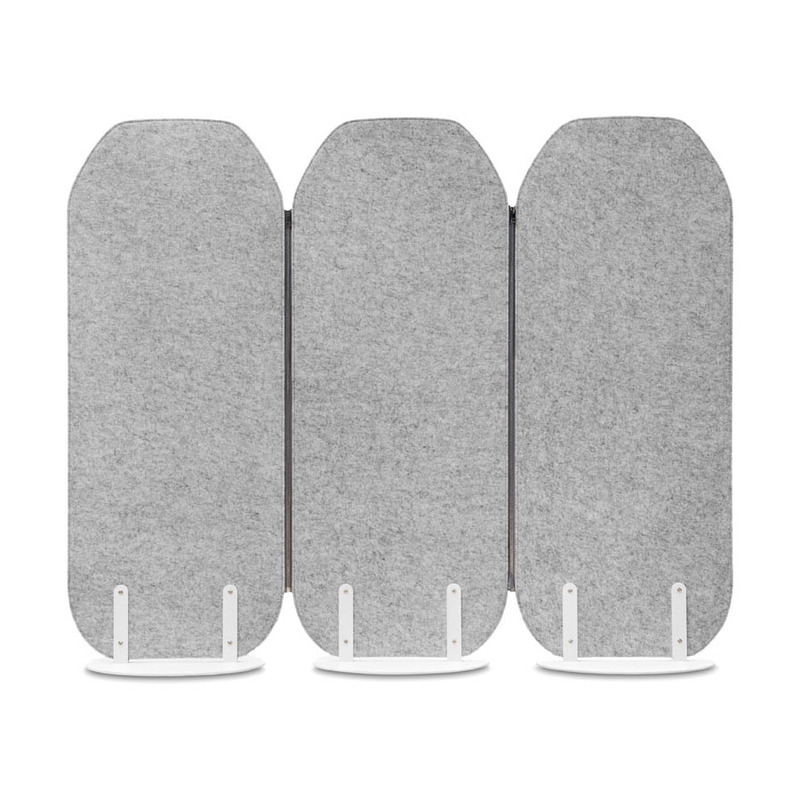 Without acoustics barriers the energy of conversations, phones and keyboard click are amplified, which can lead to a decrease in productivity due to distractions. Research has shown placing absorptive materials as close as possible to the noise source is most effective. Our Screenwork, Trak, Vast and Local screens are all partition systems which fit to workstations to assist in the reduction of noise reverberations. 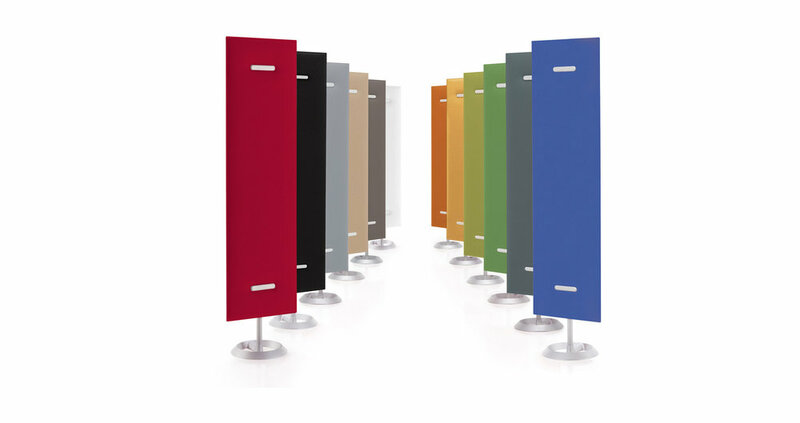 Available in a number of sizes and heights, there is a screen to suit every business. 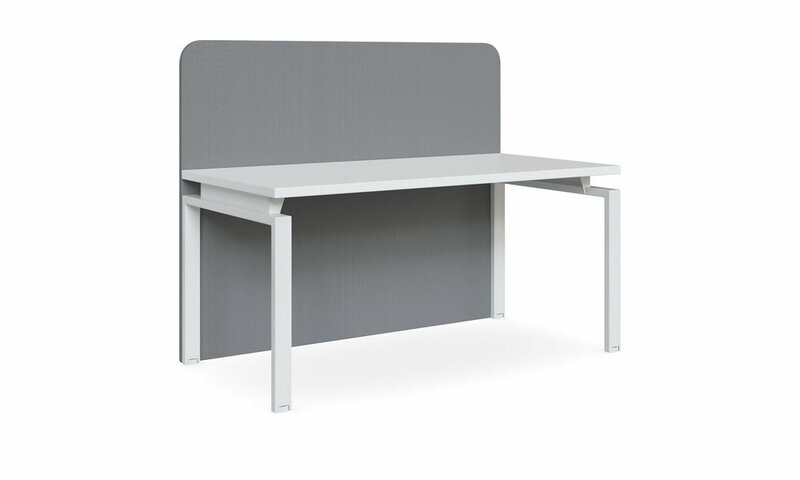 Dividing areas with portable partitions allows offices to split space and section off noisier environments. Our Local and Scape screens are a simple, non-invasive solution to the issue of acoustics. Both screens feature an internal steel frame for added stability and can be inserted into any contemporary context. From acoustic screens and in ceiling panels to phone pods, the Mitesco range makes it possible to meet various acoustic exigencies. Made entirely of polyester which has excellent absorbent qualities, it is then bonded to the inner wadding forming a single body without a break. 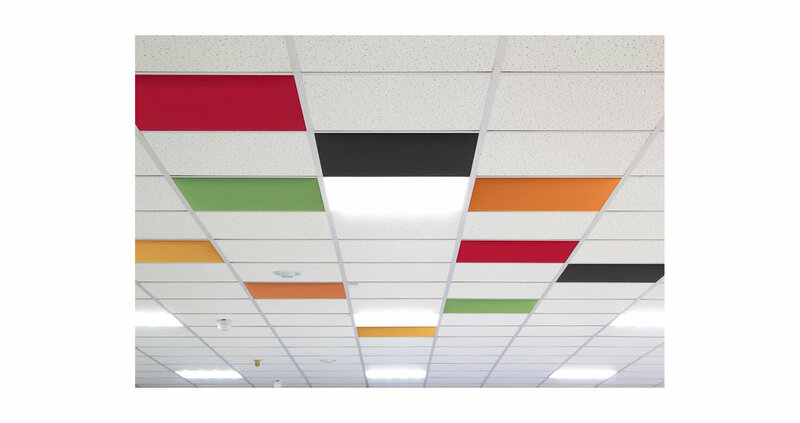 The screens and ceiling panels can be mounted to the wall or ceiling to absorb further sound. 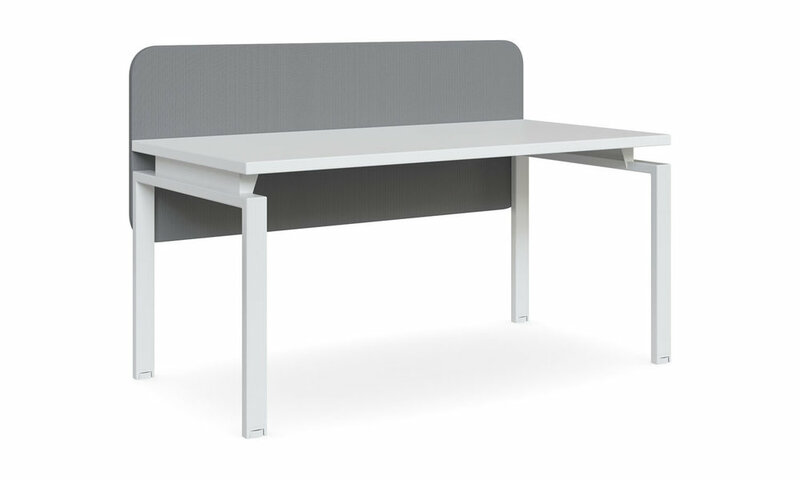 Creating spaces specifically for privacy and louder conversations can also assist in reducing noise in the office. 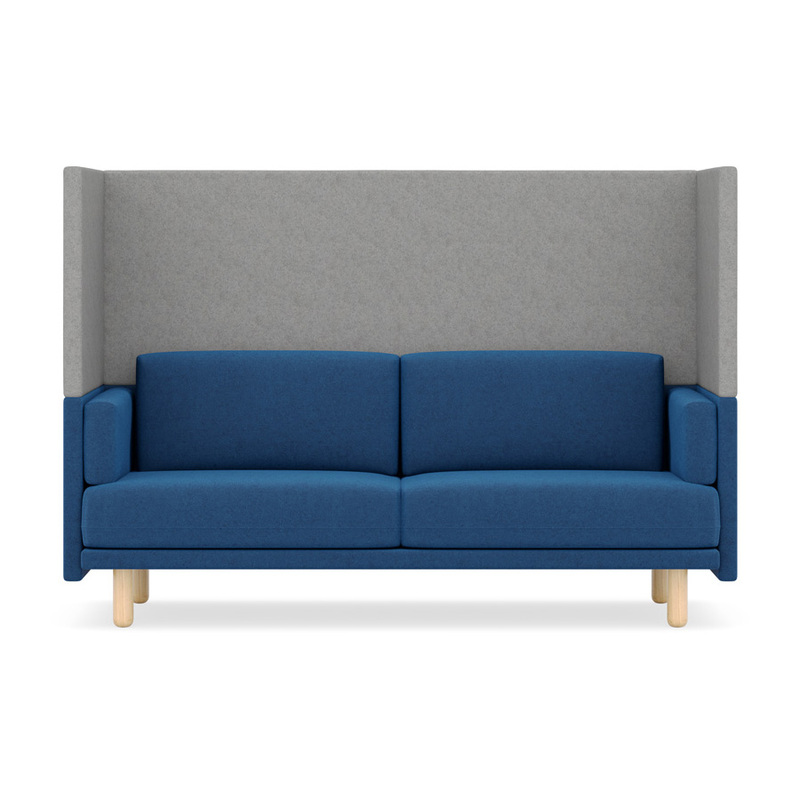 Our Hush and Benj lounges feature high backs with high density padding to absorb sound. 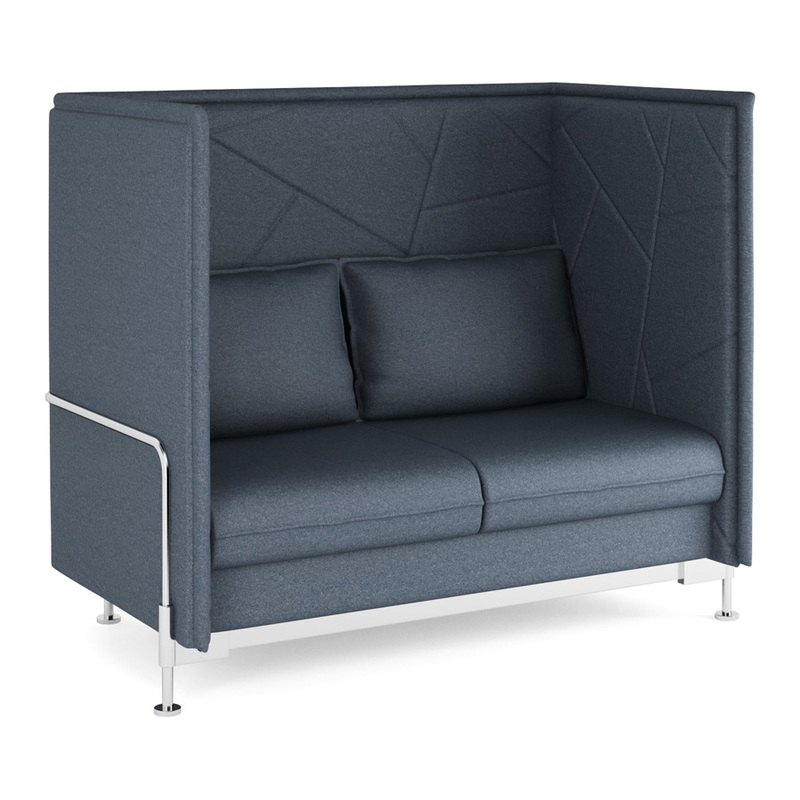 Doubling as a collaborative space or privacy area, both lounges are a perfect acoustic solution.